Any Muslim must not need the assistance of smartphone to get a reminder for worship, reflection or devotion to Allah. However, we cannot deny the fact that in fast-paced time, it is easy to lose or get your mind diverted in the other things. Since Ramadan is just around the corner, so many people seek assistance and take advantage of the published Ramadan apps. Android JV has gathered the best Ramadan 2018 apps for the Android users. Knowing the appropriate timings for prayers especially in Ramadan 2018 is essential. The Ramadan app Android are programmed to offer timings according to the latitude as well as the longitude of your location. If you are regular PC user, then these Ramadan apps for PC allows tracking the prayers, set alarms and even reminders that will assist the individual to stay perfectly in sync with the holy obligations. Get to know amazing Ramadan 2018 apps for your assistance. If you are looking for the highly rated Ramadan 2018 app, then Muslim Pro is the impressive app. The updated 2018 version is available on the Google Store to download. The app enables the user to get to know the accurate prayer time according to the current location. The prayer time can be accessed from the Tab Today View. 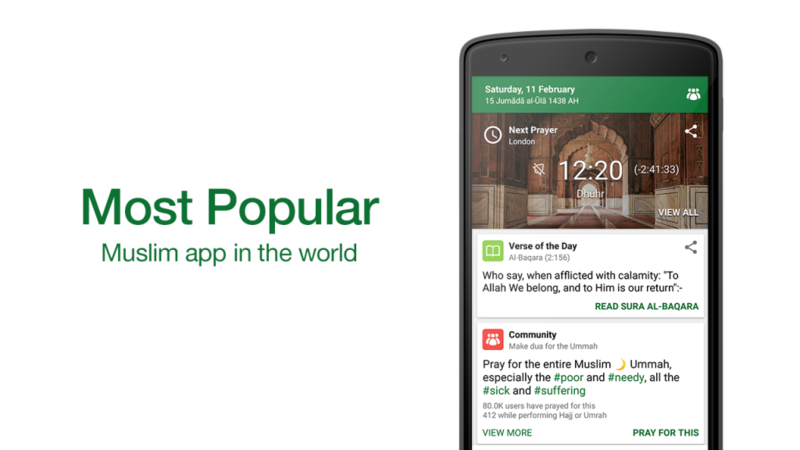 Best Ramadan app android features phonetics, audio recitations of Quran. Translations and much more. The Tajweed will improve the pronunciation while reading Quran and the Animated Qibla compass will tell you the accurate direction of Qibla as well as Mecca. Ramadan 2018 calendar can also be viewed with holy dates. Download the Ramadan app Android by clicking here. This app is one of the best Ramadan 2018 apps for Android. It allows you to perform many things. If you want the exact timings for iftar and Sheri, then Ramadan 2018 app enables you to set alarms, listen to Holy Quran as well as Ramadan special Duas. The app also assists the individual about Namaz Timings, Qibla directions and more. Get to know prayer time, Hijri calendar as well Qibla compass along with the 99 names of Allah. Click here to download. 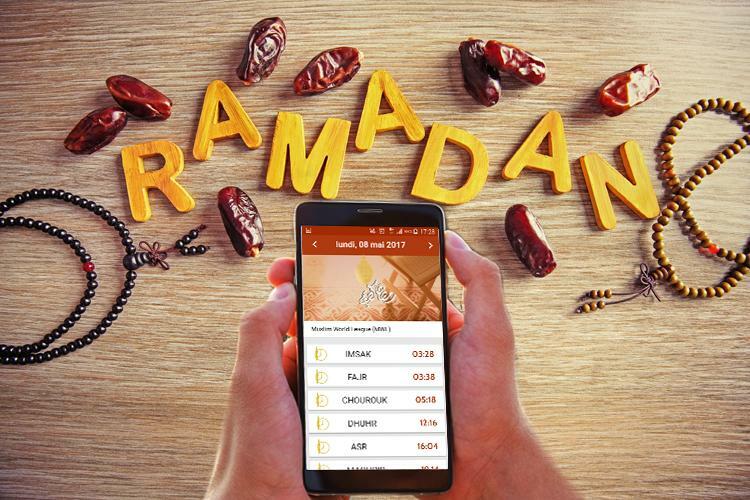 The PXL apps have introduced amazing Ramadan 2018 app for Android. The app lets you know the Ramadan prayer schedules as well as timings according to location. This lets you set the alarms according to the prayer timings and receive notification to pay zakat on time. Ramadan interface is easy to use and displays Ramadan calendar 2018 as well along with specific Ramadan Duas and the translations. Click here to download Ramadan 2018 app. The latest version of Ramadan Kareem 2018 is available for free download. It is one of the stylish app and most beautiful. It is the preferred choice of many users especially during the month of holy Ramadan . It is embedded with a calendar for prayer timings, iftar and suhoor, the prayers timings must be set according to the location. 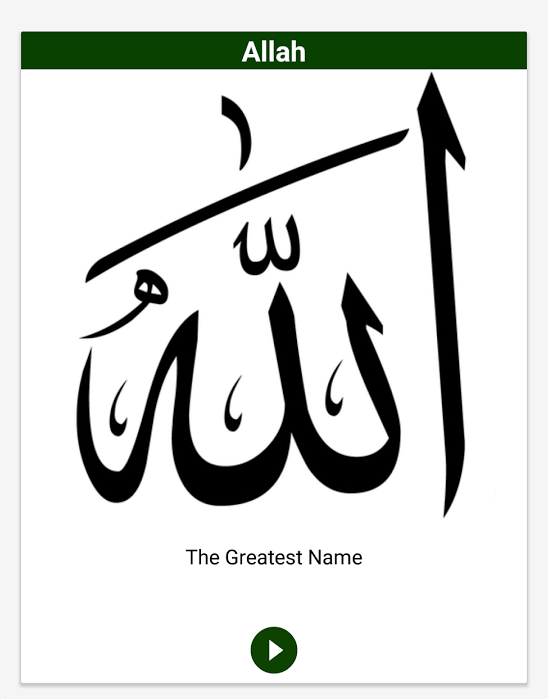 You can get 99 Allah names along with an explanation and exceptional duas merely for the Ramadan. So why are you waiting? Download the best Ramadan apps now. Quran Majeed is the amazing app that lets you beautify the life with listening and reading Quran facility. The latest version of Quran Ramadan is updated so that the users can read the authentic Quran Majeed along with complete, elegant Uthmanic and IndoPak script. The Muslim Islamic Scholar proofreads the all audio translations and recitations. It is a must application for Islam and Muslim followers. The Quran tells the recitation in a right way. It is integrated with many features for best assistance. Click here to download the best app of Ramadan 2018. This year you will be able to follow the Ramadan schedule properly with the prayer times of Ramadan 2018. 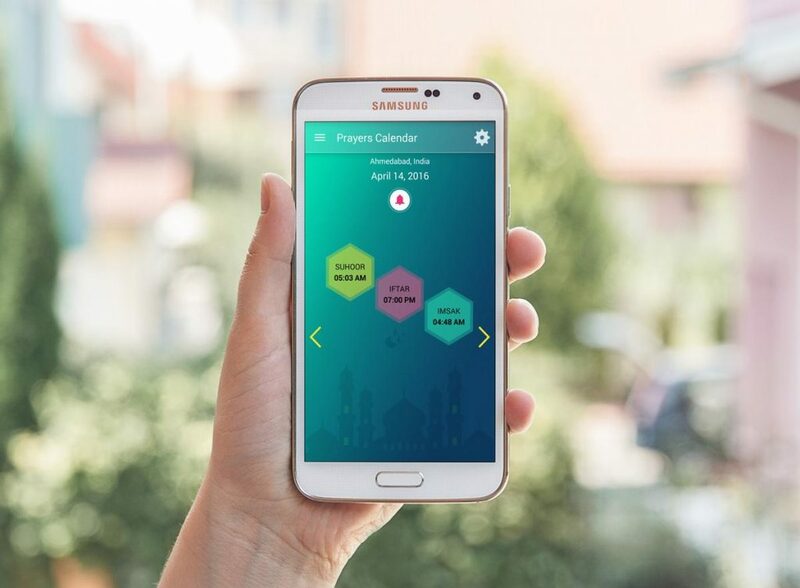 The app can be used for all assistance including Ramadan Calendar, Qibla Compass, 99 names of Allah, Hijri calendar, Ramadaan Duas, sehri and iftar timings and much more; no one wants to miss the blessings of the holy month. Quran was revealed to our Prophet and Muslims fast entire month as a religious duty in this month. Fasting if one of the five pillars of Islam. However, the app features amazing interface, themes, various backgrounds, and can be used offline. You can set alarms, find the direction of Qibla according to your location and get to know proper Arabic pronunciation with every dua. To download the prayer times Ramadan 2018 click here. Are you looking for the best all in one app for this Ramadan 2018 ? Then Islamic calendar is perfect and an ideal app for all Muslims. 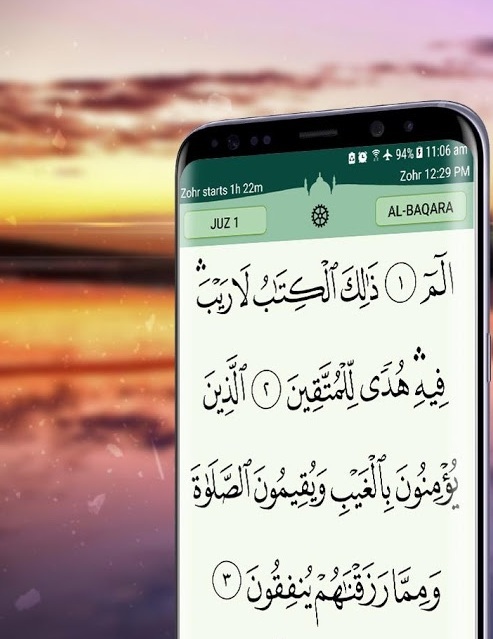 The app gives access to all the necessary prayer obligations such as Islamic calendar, Qibla compass, Athan, Duas, Islamic greeting cards and even zakat calculator which lets you calculate zakat accurately. You can also set reminders and find the halal restaurants near you. The app is embedded with Masjid locator as well. The best Ramadan 2018 app lets you view the Gregorian and Islamic calendar dates. Qibla direction, the daily prayer timings and even 99 names of Allah with description and meaning. It also shows you the random verse from Quran every day and includes more than 300+ ayahs for the great start of the day. The app is available free to download. Click here for the best Ramadan 2018 assistance. All of the best Ramadan 2018 apps are mentioned above to improve your prayer and fasting discipline. Now take full advantage of the reminders, Quran assistance and stay prepared for the upcoming holy events. All of the apps mentioned above are best and perfectly reviewed. If you are wondering when is Ramadan 2018? Then the first fast of Ramadan 2018 will be on 17th May 2018. So download the apps now and stay tuned to Android JV for Happy Ramadan 2017 wishes apps. Do not forget to mention your views in comments. Thanks for Giving the list of good Muslim App for Ramadan and Quran Pak Reading. You can also include Deeniyat: Quran deen Dua Surah App in your list. It is best All in one muslim App which have option of Reading Quran Pak & Listening the Translation of Quran Pak, even without Inernet. You can get accurate Prayer/Namaz Timing , Find Mosque/Masjid near you with the way to go to mosque. You can set Islamic wallpaper and Ringtone on your mobile and various Dua also.